Skye Gravestones | Ewan & Kate Morrison, s. Donald. 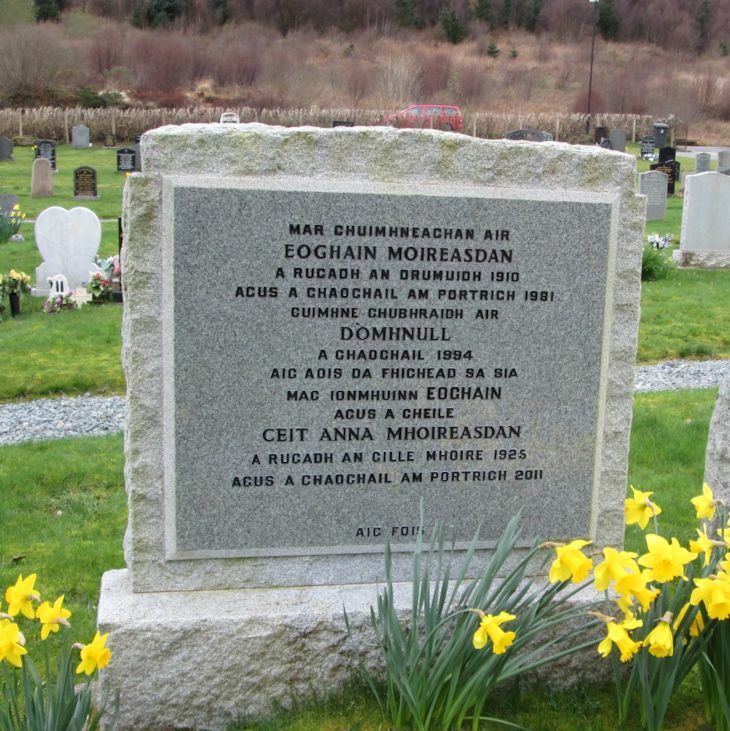 Ewan & Kate Morrison, s. Donald. Picture Added on 02 April 2018.